Our Sales Brewmaster can show you the vital role that SEO (Search Engine Optimization) plays in generating qualified sales leads. If you want customers and prospects to visit your website, you need good SEO. SEO is not a one time project, it is a process that needs to be constantly worked on and updated for the long haul. Another important reason to be on top of your SEO is that the search engines are constantly changing. They are always adding new algoritms to deliver better results to their users, and adding new features. The a site that was optimized for SEO a few years ago is probably not optimal today. A website that is not designed to take advantage of SEO principles, quite simply, will not appear conspicuously in search engine results. Research indicates that customers are much more likely to click on search results nearer the top of the search page. 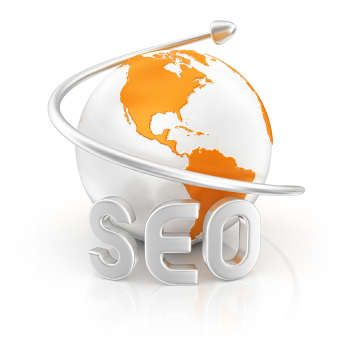 Without good SEO, customers may be less likely to visit your website, or may not visit it at all.